Two decades ago my existing notions of education were shaken by my 10 year old niece in the UK. I had the arrogance to believe that I knew what it took to succeed, and this little girl changed that notion in the space of 10 minutes. One morning over a holiday, this little girl comes up to me and asks “Uncle Ramesh, do you want to see my homework?” I said “of course”. So she shows me her notebook where she had written 8 questions. She then asked me “so, did you like my homework?” I said “I see the questions but I do not see your homework”. She gave me a strange look and walked away. Then it struck me, the questions were indeed the homework. The previous day in school, the teacher had read out a story, and as homework had asked the class to write down 8 questions that were pertinent to the story. Since then I have had several occasions to ask myself whether education was about learning or asking. 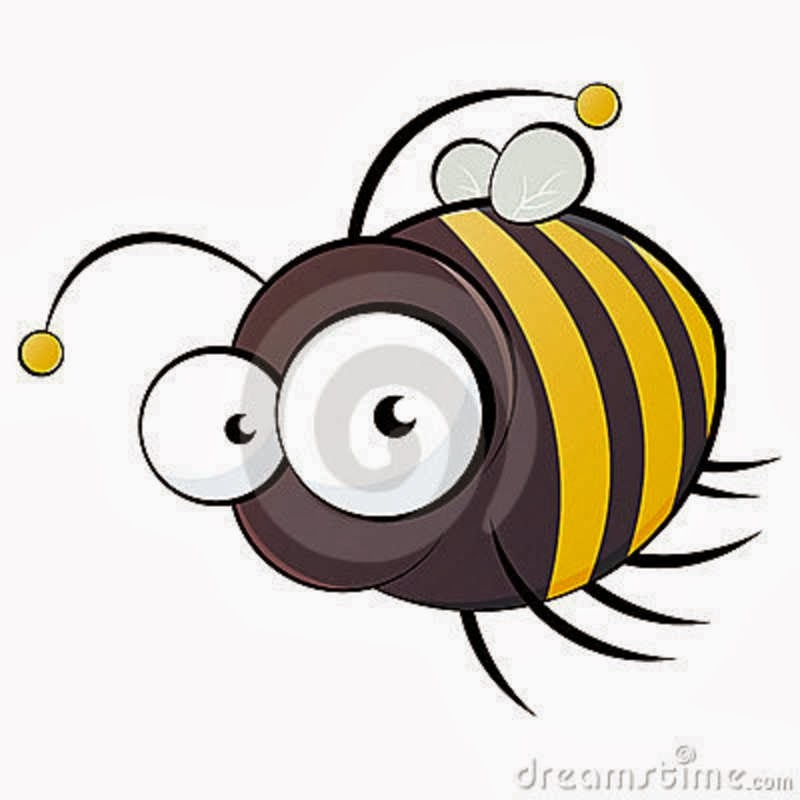 In essence, is the orientation of education that we are given preparing us to be a spelling bee or a bumblebee? A Spelling bee as you may know is someone who showcases their ability to the spell most difficult and uncommon words in the English dictionary. It is curious that in the past 15 years, 11 national US spelling bee championships have been won by students of Indian origin. And we are very proud of it. This is why Indians are usually very good at domain expertise such as finance, technology or sales. But with all that, making complex decisions does not come easily to us. A bumblebee on the other is a curious creature. By the laws of aerodynamics the bumblebee is not meant to fly. But it continues to fly because no one told the poor bumblebee that is not supposed to. So would you rather be a spelling bee or a bumblebee? But what is the significance of being a bumblebee? To me it is the big heart of the bumblebee which will always win over the big mind of the spelling bee. I was once asked a question by a colleague of mine, “what is the greatest contribution of Thomas Alva Edison?” I knew it was a trick question, so light bulb was not the right answer. She said “his greatest contribution was that, he discovered 3000 ways how not to make a light bulb. J K Rowling in her famous speech in Harvard in 2008 said “do we really teach our children the benefits of failure”? The three primary elements of the big heart are empathy, imagination and courage. After empathy and imagination, you must have the courage to keep going in spite of setbacks. I can't think of a better example of a modern day bumblebee than Dr. Muhammad Yunus who started the Grameen Bank in Bangladesh. Started with a $27 loan to a destitute woman, the bank today has almost 10 million borrowers all below the poverty line. It is interesting to note that 97% of the borrowers are women and only they suffer only 1% delinquency. Once the central bank of Bangladesh asked Dr. Yunus for an explanation as to why the bank had a bias for women. In Bangladesh it is politically correct to ask this. In reply, Dr. Yunus sent a letter back saying that he is happy to answer that question if the central bank could explain why 97% of other bank loans are given to men. So what does the bumblebee teach us as parents, leaders and colleagues. Is there any place for the different aspects of what a bumblebee does of with his big heart? Is there any place for empathy, imagination and courage in our education? Will there be any merit in Introducing credit for failing? We can prepare our kids for IIT entrance . We can even excel in IIT.